Cristiano Ronaldo’s exit from Real Madrid seemed destined to happen ever since the Champions League final, where the Spanish club beat Liverpool 3-1. 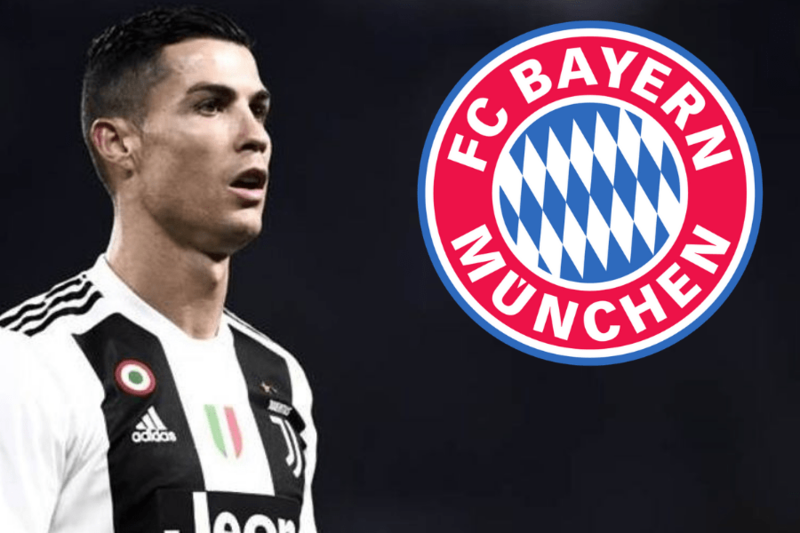 Bayern Munich have been linked with a move for Portuguese star, however, he joined Juventus. Bayern Munich president Uli Hoeness has revealed the 33-year-old’s age put the Bundesliga giants off making a move for the forward. However, Bayern Munich should regret, as Ronaldo scored 11 goals in his 18 Juventus appearances.